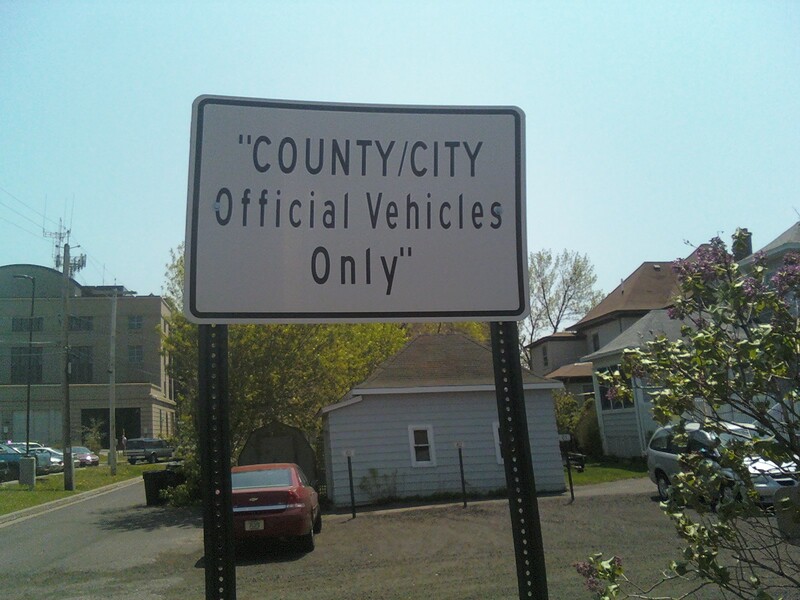 The “Blog” of “Unnecessary” Quotation Marks: "official vehicles only"
It's very "important" that you leave this space "open" for "official" vehicles. 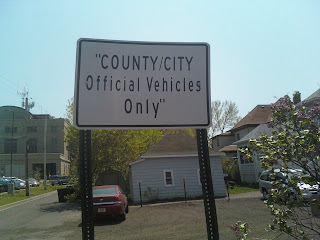 Not for my personal parking "at all." Thanks, Matt.